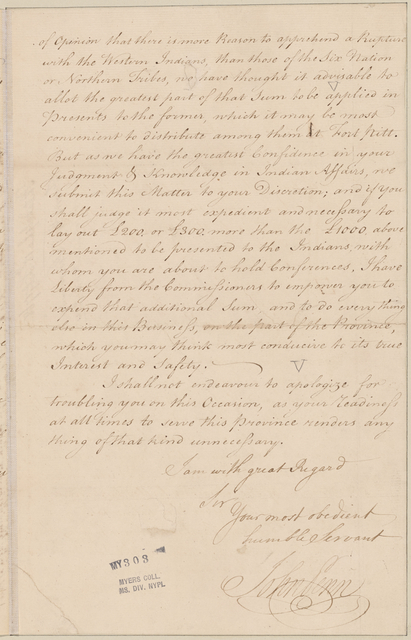 Guillaume Penn traite avec les indiens etablissant la province dans l'Amerique septentrionale. 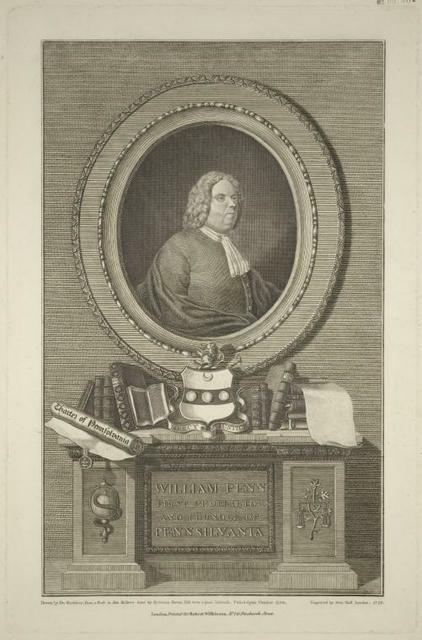 John Penn, colonial governor of Pa.
William Penn, first proprietor and founder of Pennsylvania. 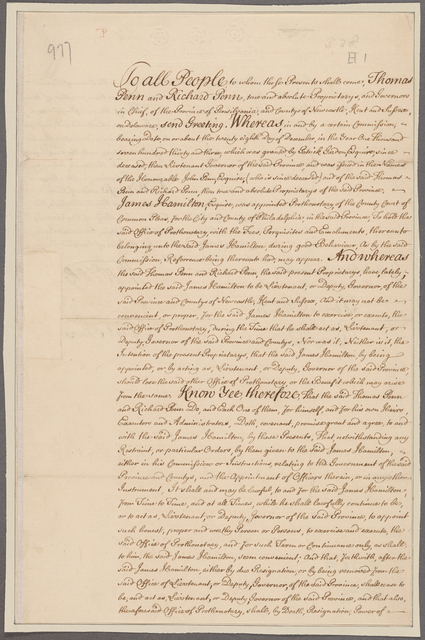 A map of Pennsylvania exhibiting not only the improved parts of that Province, but also its extensive frontiers : laid down from actual surveys and chiefly from the late map of W. Scull published in 1770 : and humbly inscribed to the Honourable Thomas Penn and Richard Penn, esquires, true and absolute proprietaries & governors of the province of Pennsylvania and the territories thereunto belonging. 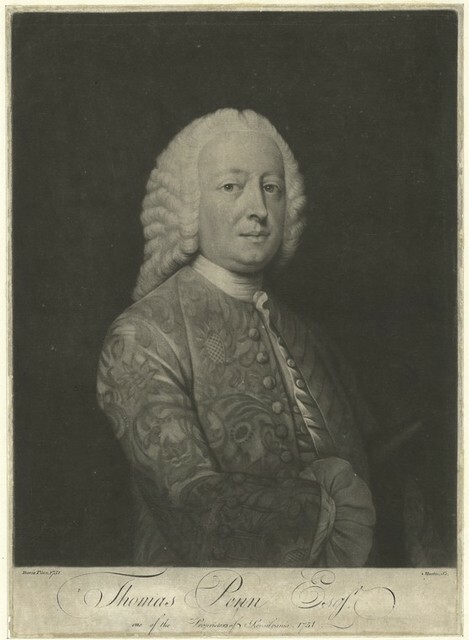 Thomas Penn Esqr. 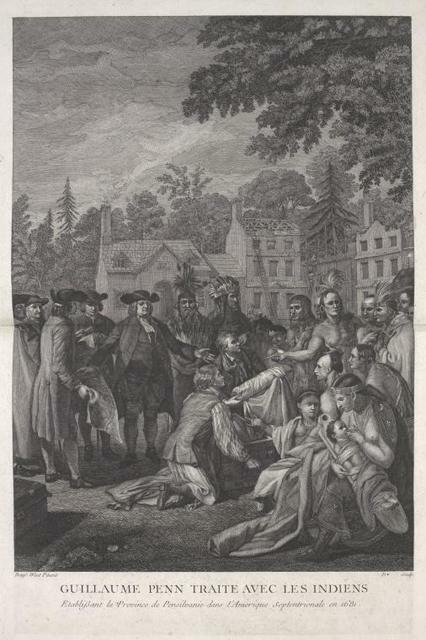 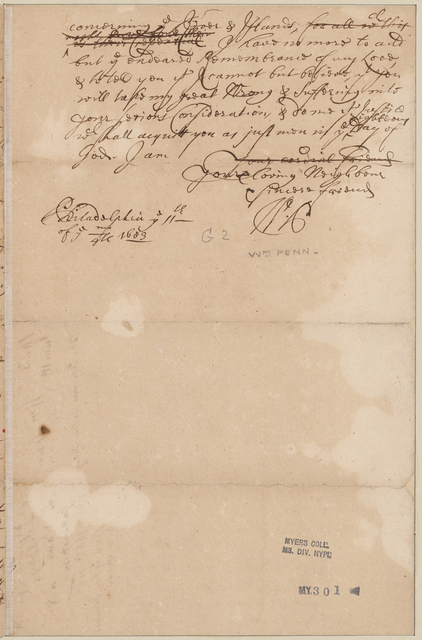 one of the proprietors of Pensilvania [sic], 1751. 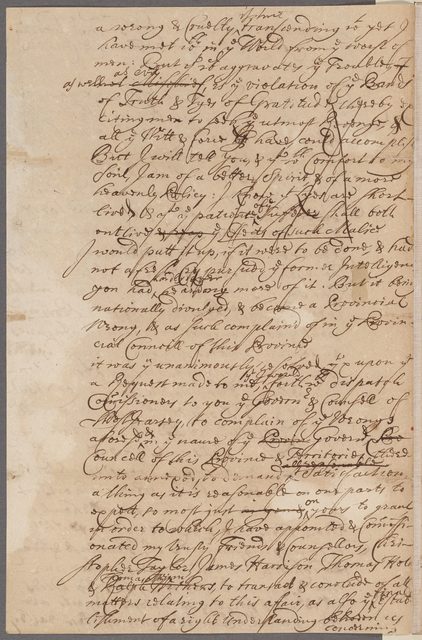 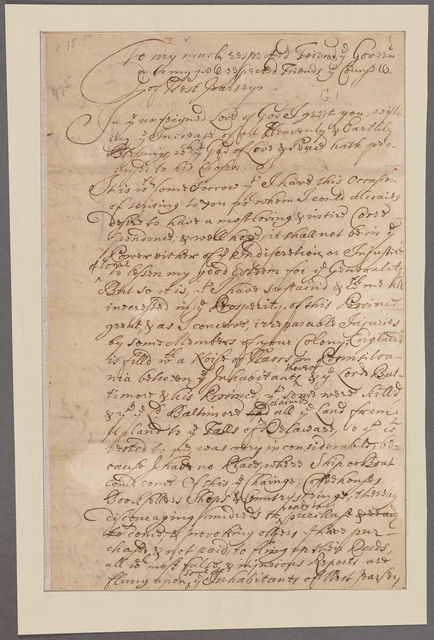 Letter to Mrs. Smith, York, Penn. 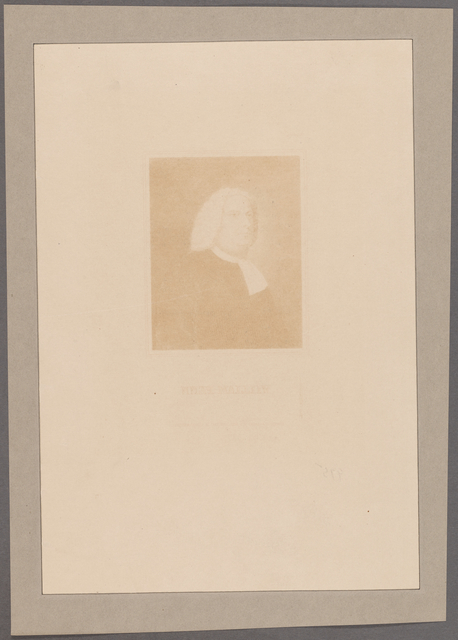 Letter to Henry Baldwin, Meadville, Penn. 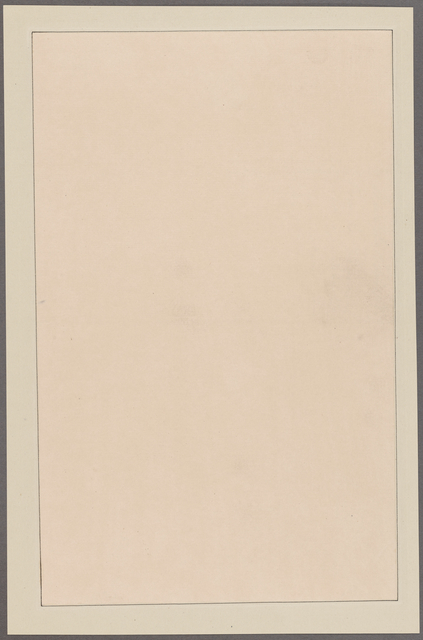 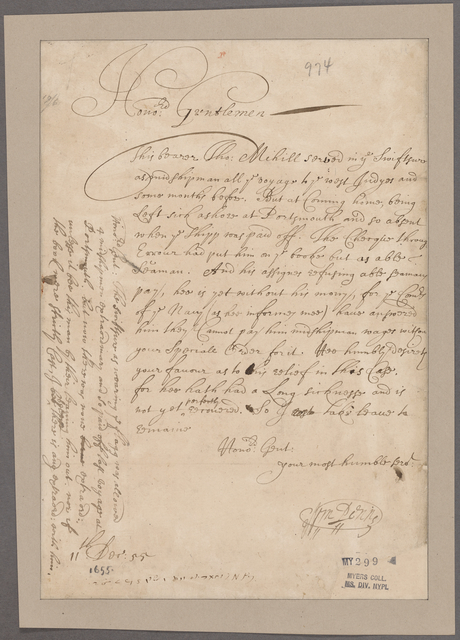 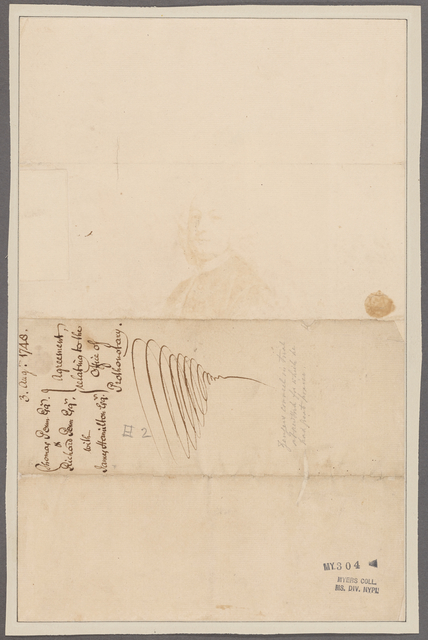 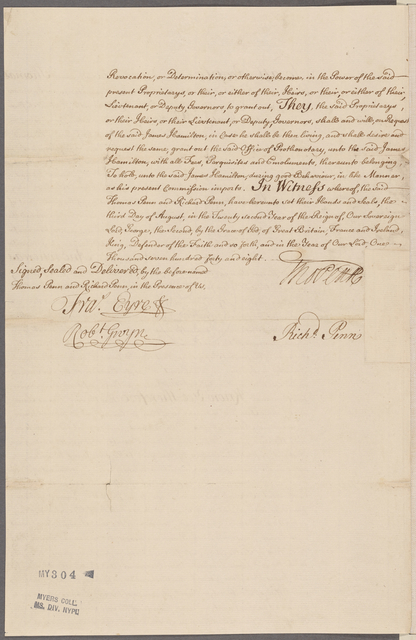 Letter to Elbridge Gerry, York, Penn. 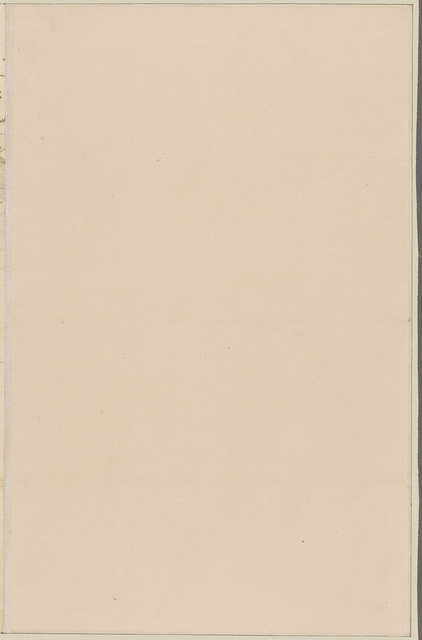 Letter to Conrad Weiser, Talpehocken, Penn. 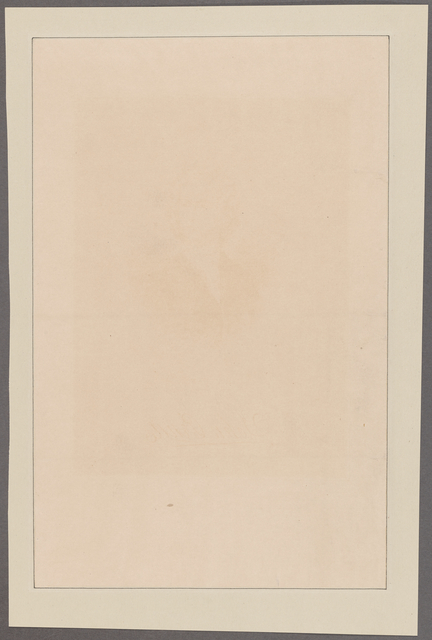 Letter to The Proprietor Thomas Penn. 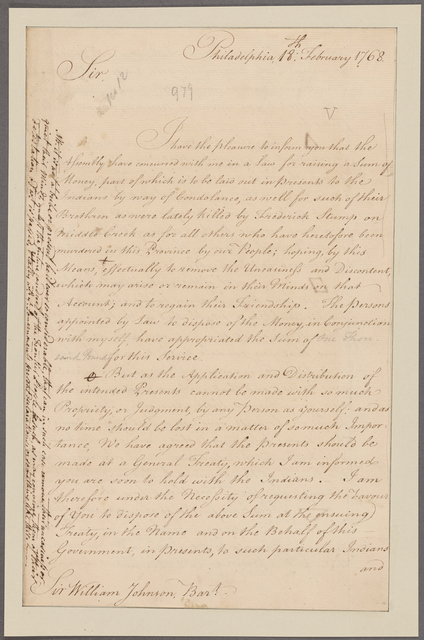 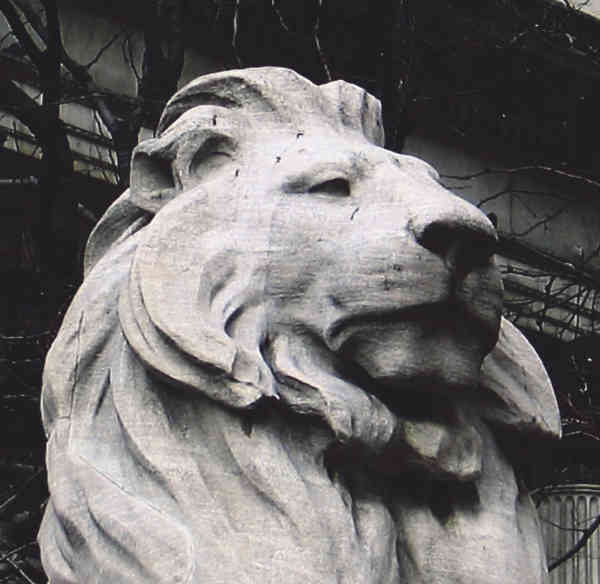 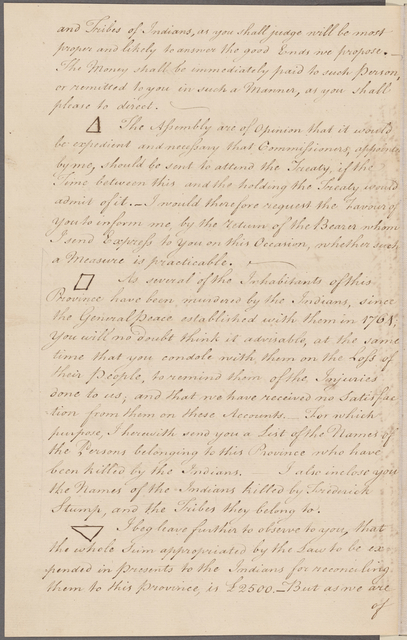 Letter to Samuel Morris, Chairman of the Council of Safety, Penn. 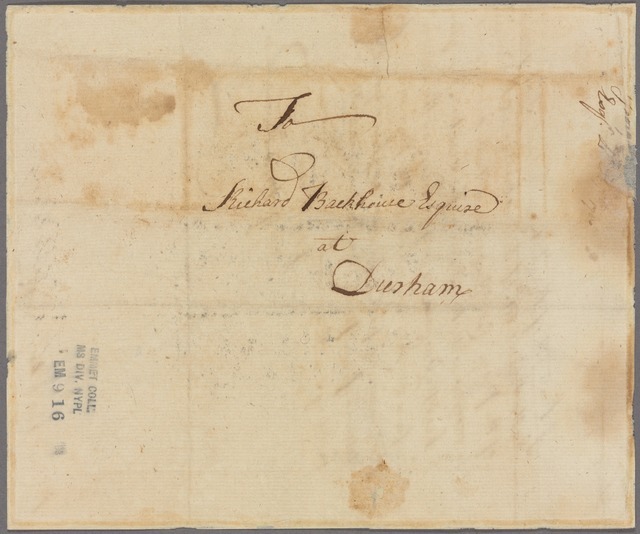 Letter to Mrs. Susanna Wright, Susquehanna, Penn.